Do you make New Year’s resolutions? I do. I am a totally a list maker. This year I made a structured reading list divided into genres. I also let my husband and kids add their recommendations to my list, which has been interesting to say the least. 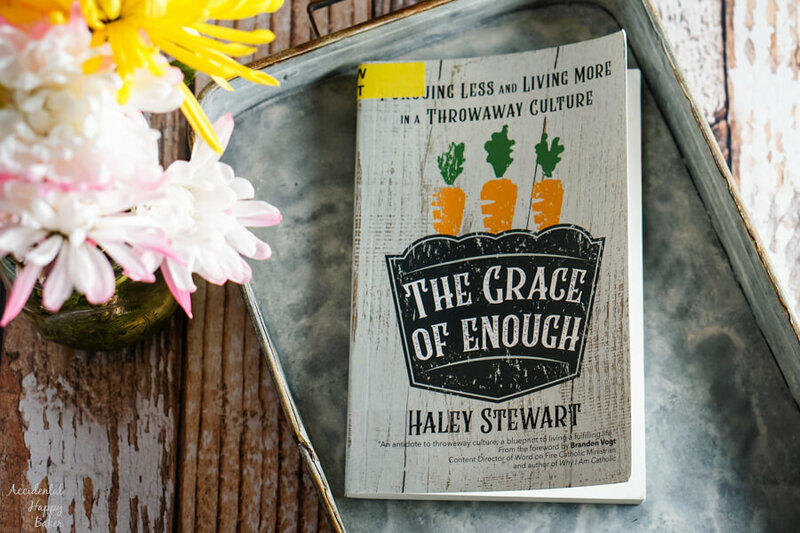 This week I finished the first of my husband’s recommendations, The Grace of Enough: Pursuing Less and Living More in a Throwaway Culture. 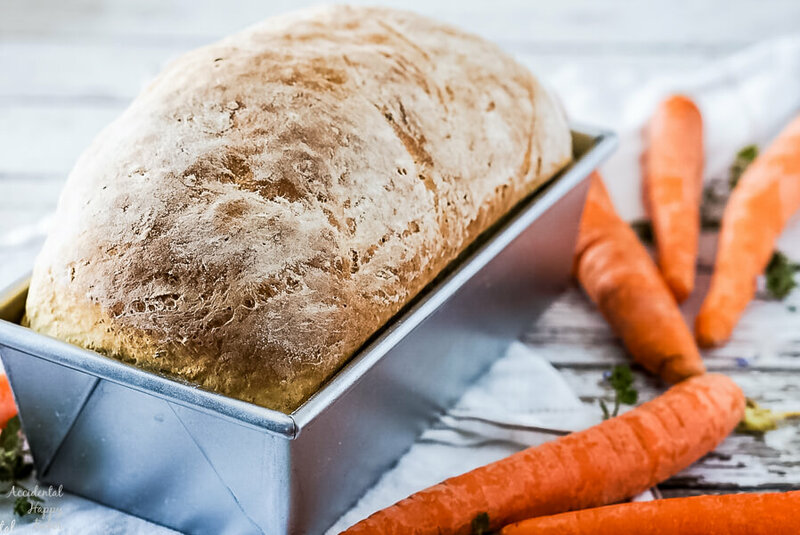 Now this has nothing to do with the book, but I think that the timing is pretty funny that I published a recipe for carrot bread this week and Haley Stewart’s blog is called Carrots for Michaelmas. As you might have noticed from my last book review, The Year of Less, I am in a season of trying to weed out the unnecessary, the busy, the ‘why do I even put myself through this it’s just stressful and doesn’t bring me any joy’ stuff. My husband thought that this book sounded right up my alley. I enjoyed this book, but I didn’t love it. For one, I’m not Catholic, so there were things she talked about that just didn’t resonate with me. But also, there’s just enough of an age difference that I am completely in a different stage of life than she is. Her messages about sustainability, hospitality, and using food to connect with others are obviously familiar themes for me. I really appreciated her perspective on how it could all be informed and influenced by our faith, trust, and love for God. And actually, having this book fresh in my mind this week, I saw and acted on several opportunities to reach out to others in my community that I might not have normally noticed. Overall I would definitely recommend this book.. Seeing something from a fresh perspective outside your own is always enlightening. Perhaps you’ll walk away noticing small ways that you can live more intentionally, reach out to others, and find more in less also.